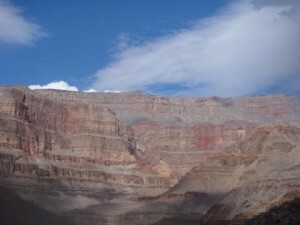 This Grand Canyon vacation was an amazing experience for me! I couldn't of imagined how beautiful that the Grand Canyon was going to be. Getting to experience the Canyon on the Colorado River and the excitement of the rapids is the only way to do it!! !